Dr. Boonchai Kijsanayotin is the health informatician and research manager at Thai Health Information Standards Development Center, in The Ministry of Public Health, Thailand. Previously, he worked at a rural public hospital in Thailand where he served as an internal medicine clinician, in addition to overseeing the Hospital Information System (HIS) and hospital telemedicine station. 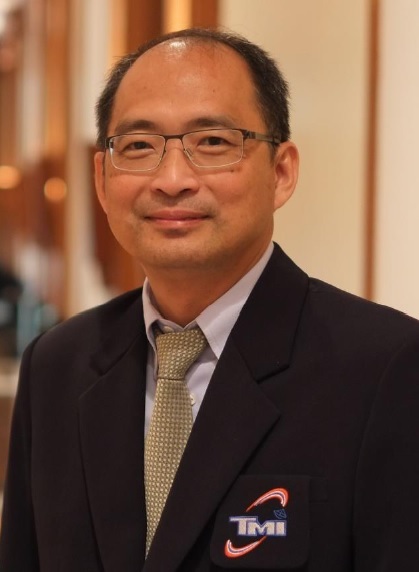 Aside from being a member of the RSG, he is also the co-chair of the AeHIN and vice president of Thai Medical Informatics Association, among other affiliations. His areas of interest include eHealth in developing countries, Data interoperability and Electronic Health Records (EHR).